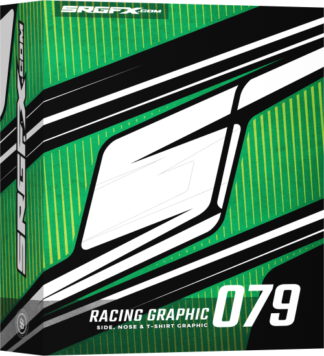 SRGFX.com Vector Racing Graphic Singles are high quality vector racing graphics that are created with great detail. 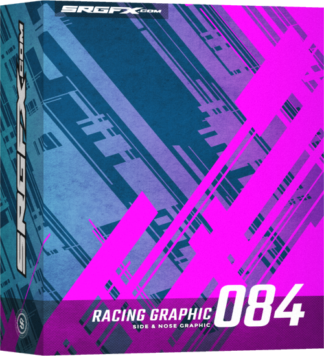 If you can race it, you can wrap it with a SRGFX.com Vector Racing Graphic Singles. 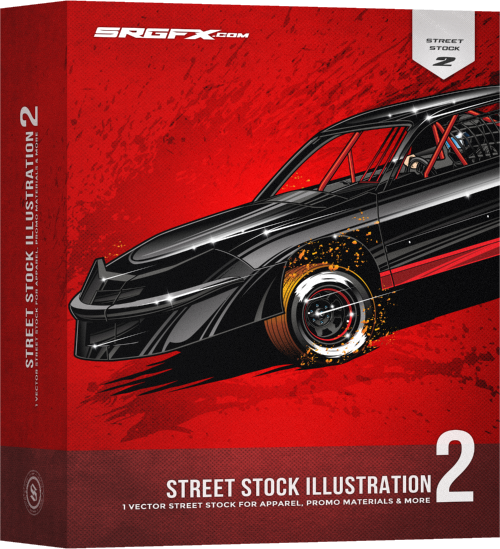 SRGFX.com Vector Racing Graphic Singles are high quality vector racing graphics that are created with great detail. 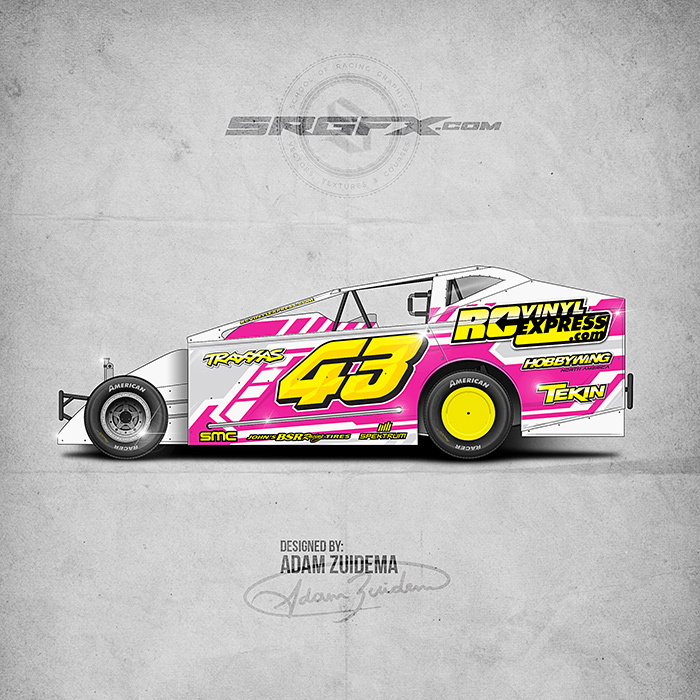 The graphics in this pack are look awesome on any Modified, Dirt Late Model, Asphalt Late Model, Sprint Car etc. 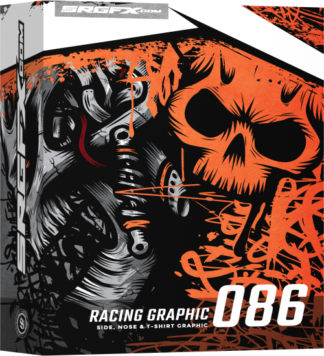 If you can race it, you can wrap it with a SRGFX.com Vector Racing Graphic Single. 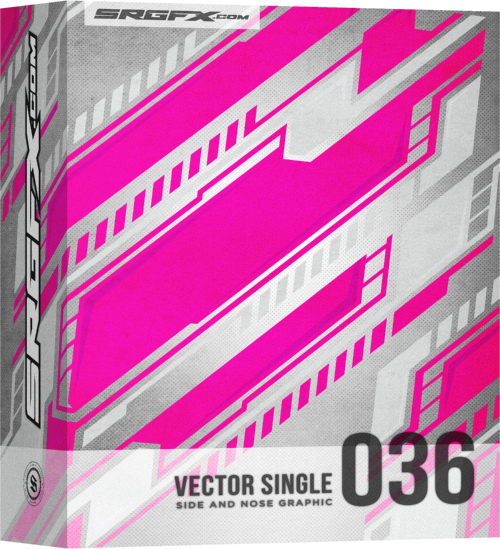 Vector racing graphic singles are easy to change and manipulate. You can use this graphic multiple times by making slight changes to the color and graphics themselves. There are so many valuable pieces layered into the graphic that can be broken down piece by piece to create entirely new graphics. 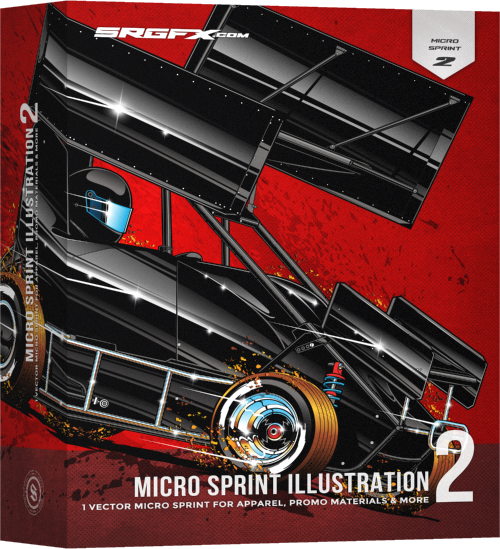 Use the graphics out of the box to expedite your next project. You can also flip, skew and wrap the graphics to make them original. Every graphic is complete on every edge. Every piece of these graphics can be used in any place. There are no cut offs or abrupt ending points. Delete or add more graphics.